Listen from the first day of your bleed until the end of your menstruation. A time for introspection, reflection and letting go. 2: After menstruation - preparing your fertile body (17.53 mins) Listen daily after your menstruation has finished until you start experiencing signs of ovulation. Listen daily during this 4-5 day window to connect with your energy for love making and conception. Listen during the stimulated part of your cycle, as your eggs are developing – from day 1 until your egg collection. Listen to this track every day during the waiting time – from embryo transfer and implantation, until your pregnancy test. This instrumental allows you a longer relaxation. Listen during the first days and weeks of your pregnancy. A time for allowing yourself to connect and feel the wonder of it all. Listen after your scan to start to accept that you really are pregnant, to allow yourself and your baby time to connect. 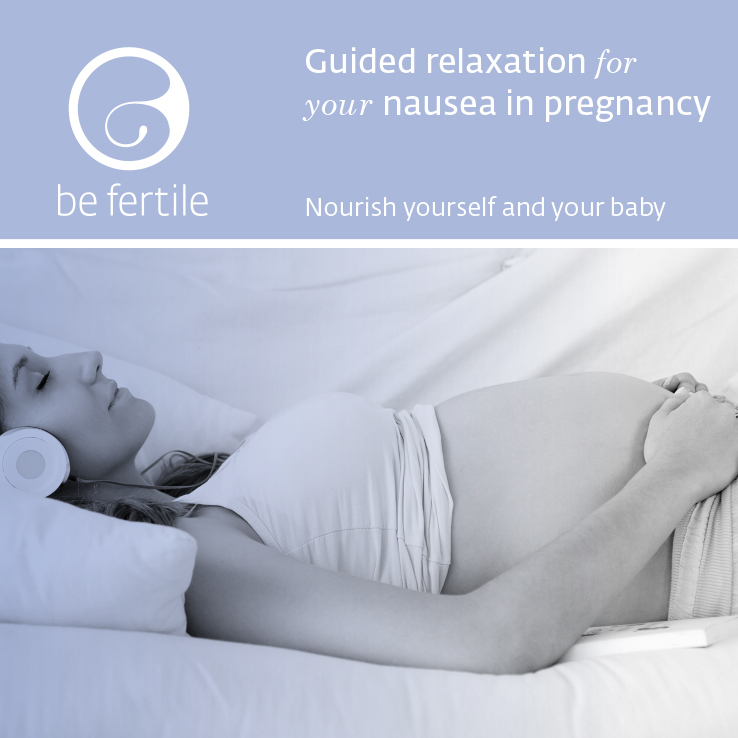 Listen anytime during your entire pregnancy or beyond. Listen to this track anytime you need nausea relief during your pregnancy. 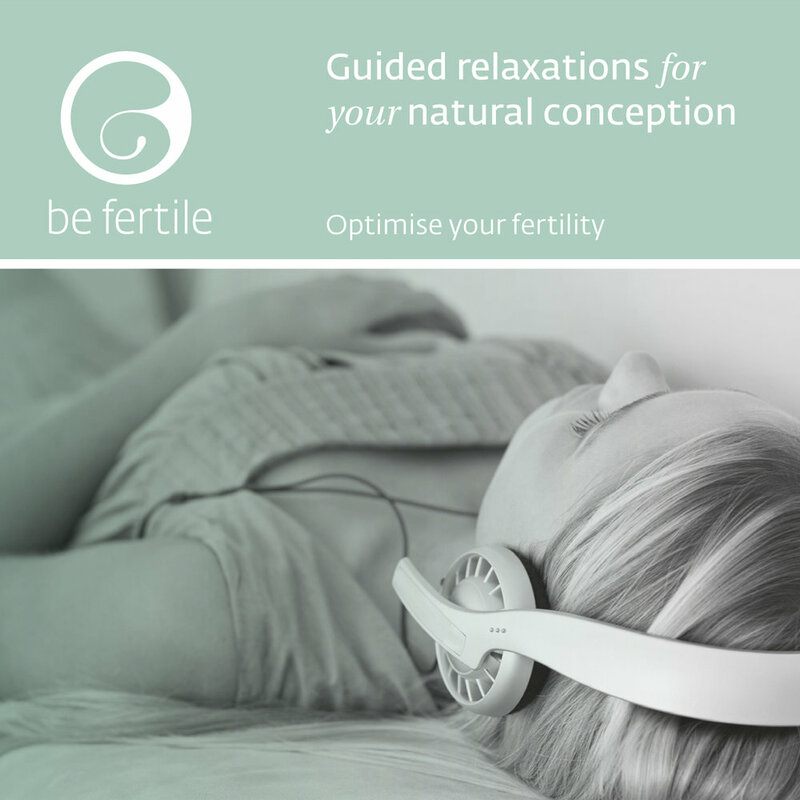 Listen daily to create feelings of calm and relaxation, creating the right environment for your baby to turn. Switching on the relaxation response will encourage labour to begin. Simply listen once or twice a day to help you feel rested, calm, connected with your baby and more trusting. This is a deeply quietening, short, guided relaxation to take you quickly into a deep sleep. You can use this restful music on it's own or add to any of the other tracks by making a playlist to extend your listening time. Reconnect with the original excitement or sense of purpose that inspired you to start your family. 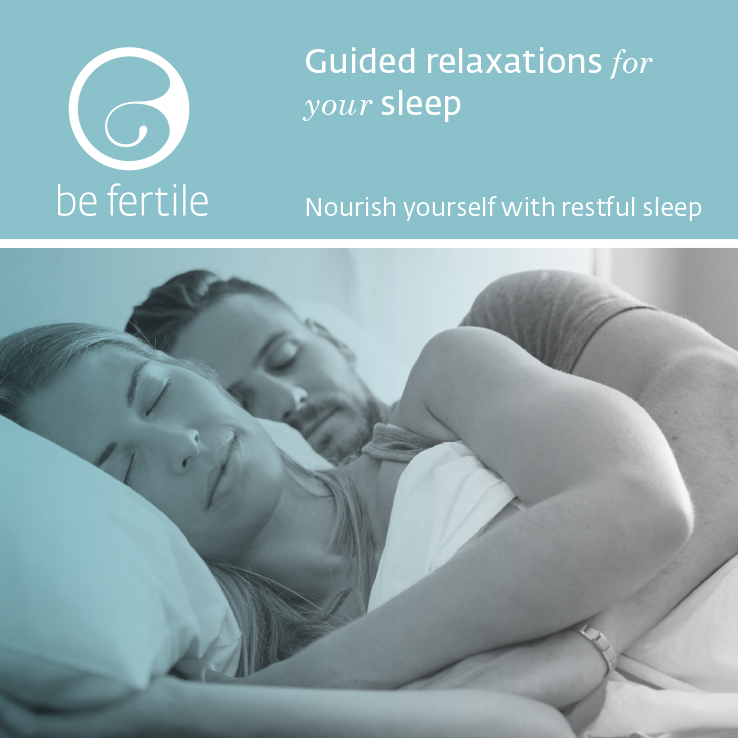 Take time to nourish your core vitality and allow your body to build the most potent fertility it can. An introduction to the men’s fertility massage practice. Listen to this at least once before you begin track 4. A massage practice to maximise your fertility and energy, and bring more confidence and playfulness to your sexuality.